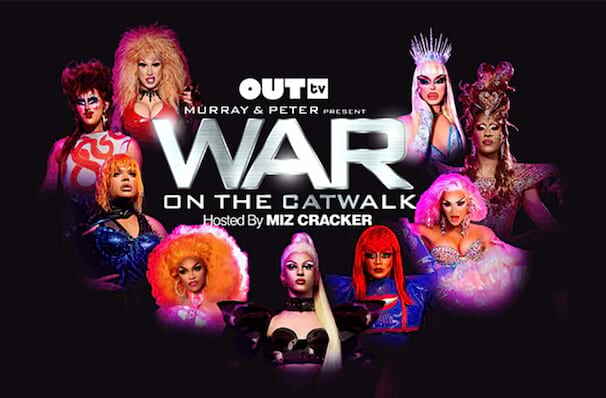 Why See War on the Catwalk? Glitter up and get ready for a good time, because here comes the hottest drag show in town! 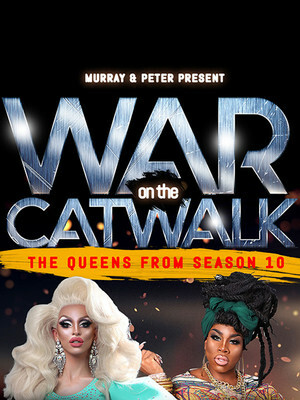 War on the Catwalk features some of your favorite faces from Season 10 of RuPaul's Drag Race, performing live on stage and squaring off! Among those taking to the catwalk are Miss Vanjie, Monique Heart, Dusty Ray Bottoms, Blair St. Clair and The Vixen, while presiding over proceedings are your hosts, Miz Cracker and Monet X Change. This all-age show features plenty of stunning drag performances, fabulous clothes and a whole lot of shade and spilling of the T.
Sound good to you? Share this page on social media and let your friends know about War on the Catwalk at The National. Please note: The term The National and/or War on the Catwalk as well as all associated graphics, logos, and/or other trademarks, tradenames or copyrights are the property of the The National and/or War on the Catwalk and are used herein for factual descriptive purposes only. We are in no way associated with or authorized by the The National and/or War on the Catwalk and neither that entity nor any of its affiliates have licensed or endorsed us to sell tickets, goods and or services in conjunction with their events.